John Cody | Optio Publishing Inc. If you’re not examining the competition, you could be missing critical information that could really help push your practice forward. 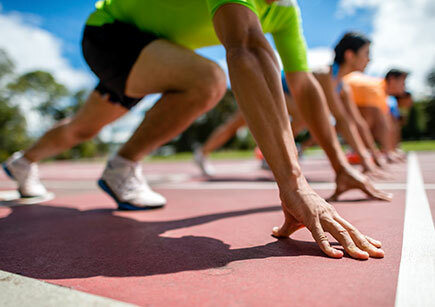 Discover three quick tips for completing your own competitive analysis. John is Optio's Internet Marketing Manager. He's always quick to help a client out with marketing advice or to consult on how to spend your ad buy. When John's not at work, he likes to play baseball and Golf, while watching as much hockey as he can. Go Flyers!